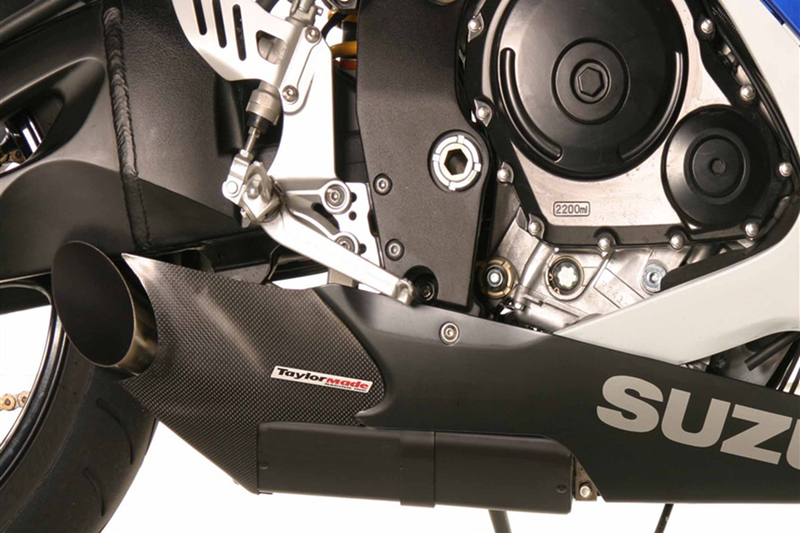 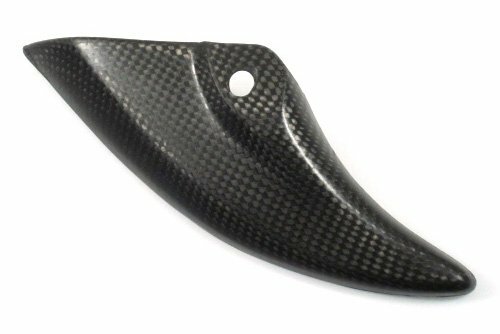 As Suzuki kindly provided race stand bobbins on the 2009-2014 GSXR, it is the perfect place to mount our race-approved ‘shark’ fin chain guard. 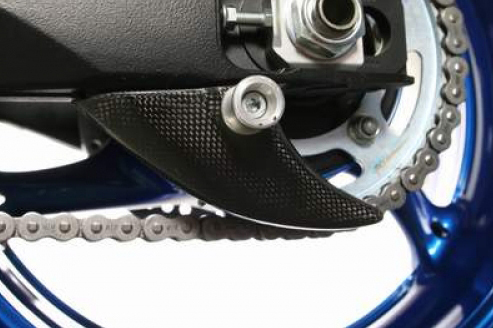 Mandatory on racebikes since the likes of Daryl Beattie and Alberto Puig lost toes from trapping a foot between chain and sprocket, this little fella not only looks the business but protects as well. 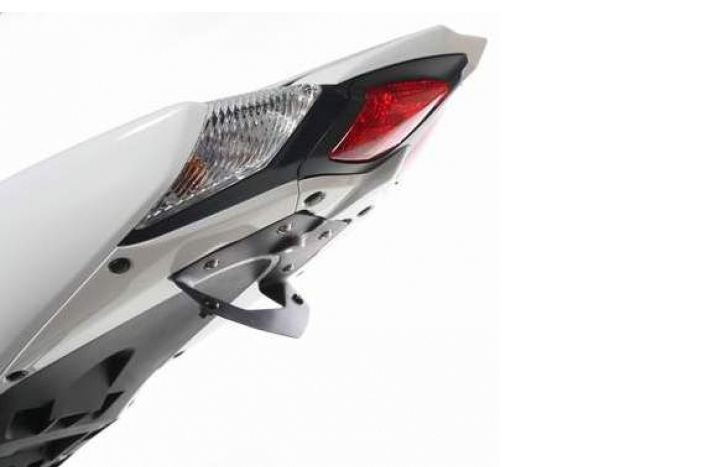 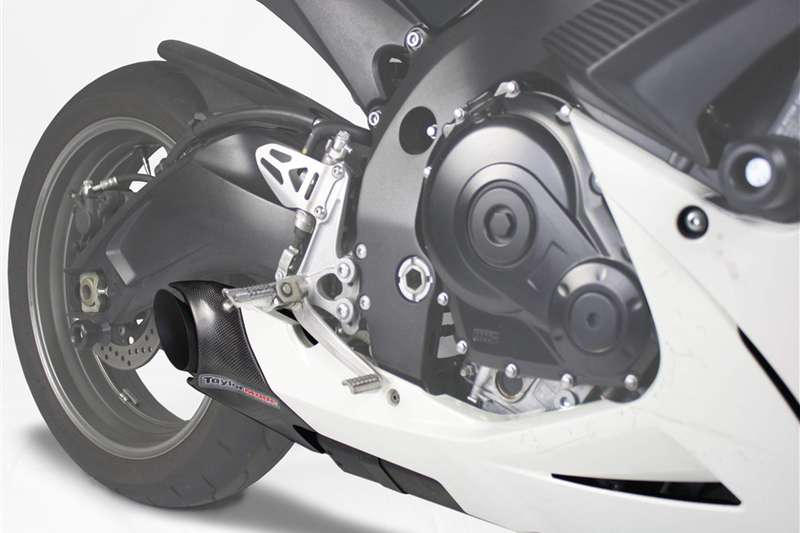 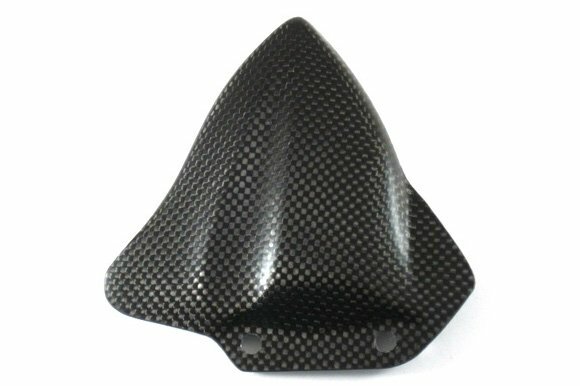 Designed to match our Suzuki chain guard and rear hugger.